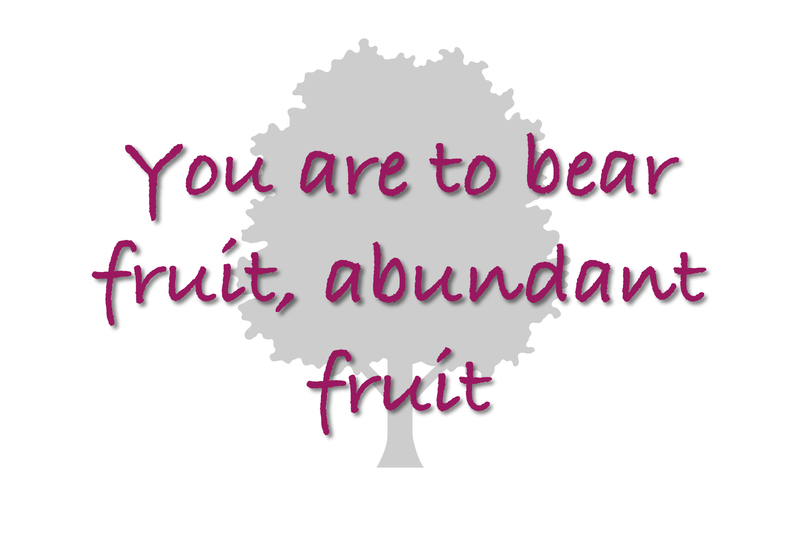 You are designed to bear fruit. That is what He is expecting. That is what He is hoping to see. You have been planted in His vineyard. He expects to see you bear fruit. Notice that it is a fig tree in a vineyard. The owner wanted the fruit off it. The vineyard was a commercial enterprise to make wine. It was meant to be profitable. There was no room for ornaments nor sentiment. It either produced fruit or it didn’t. When He looks at you can He see fruit? The fruit He intended to get from you? He knows what kind of fruit you are to produce.